You know, I have a deadline, James Franco. 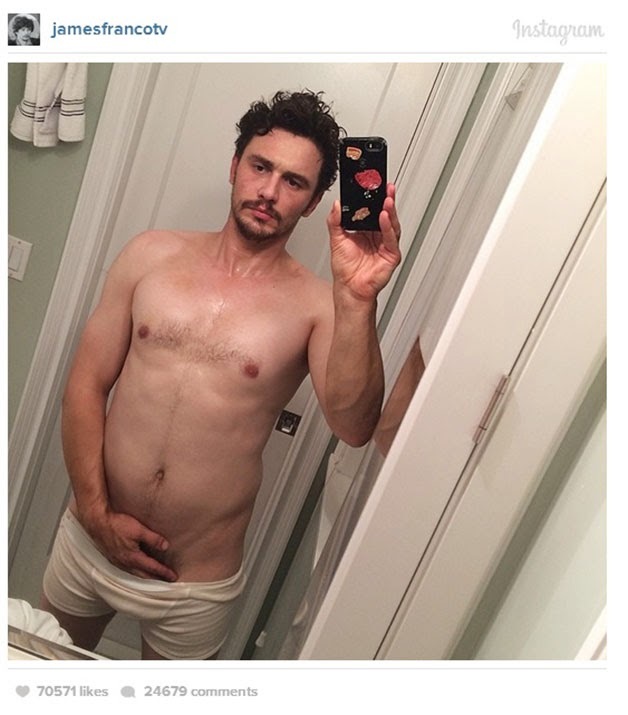 I just discovered James Franco's Instagram account in FULL last weekend on a lazy Sunday morning. Suffice to say, it kept me entertained for a while. The guy is a little nuts. And often, quite funny. Oh, James… you know EXACTLY what you are doing. You are not silly or unhinged. Just lapping up the attention, which is in line with what most of young, spunky Hollywood is doing.